This easy garlic steak is grilled with mayonnaise and you won’t believe how juicy and delicious the steak turns out. Perfect for weekend entertaining. Yes, you read that right. Slathering your steak in mayonnaise and then grilling it might not be something you’ve ever thought of doing but I’m here to tell you that you really should. If you think about it, mayonnaise is largely comprised of oil and most marinades consist of oil and flavourings. It makes total sense. 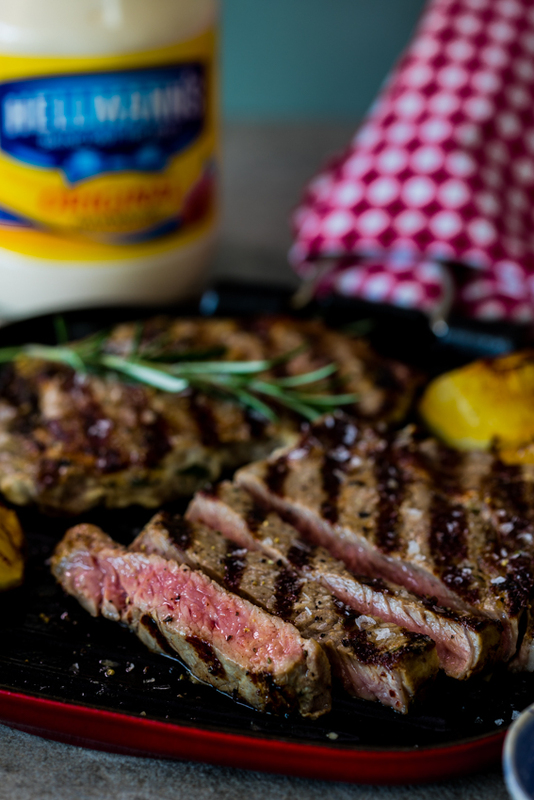 Now, I don’t know the science behind this but grilling your steak with mayonnaise really does result in meat that is juicier and more flavourful. I assume because the mayo steaks to the meat so well, it really allows the aromatics you add to it to stick to the meat, whereas with a marinade most of those ingredients don’t actually adhere to the meat. You also don’t have to marinate the meat for hours like you would with a regular marinade. Something in the mayo (I honestly don’t know what) does a great job of keeping the meat super juicy and tender. I used Hellmann’s mayonnaise (like always) because the flavour is neutral and unobtrusive and it really allows the garlic and rosemary to shine. And you can play with the flavours you’d like to add because anything goes. And let’s be honest, it’s going to be a real conversation starter when you start slathering your steaks with seasoned mayo and throw them on the grill. 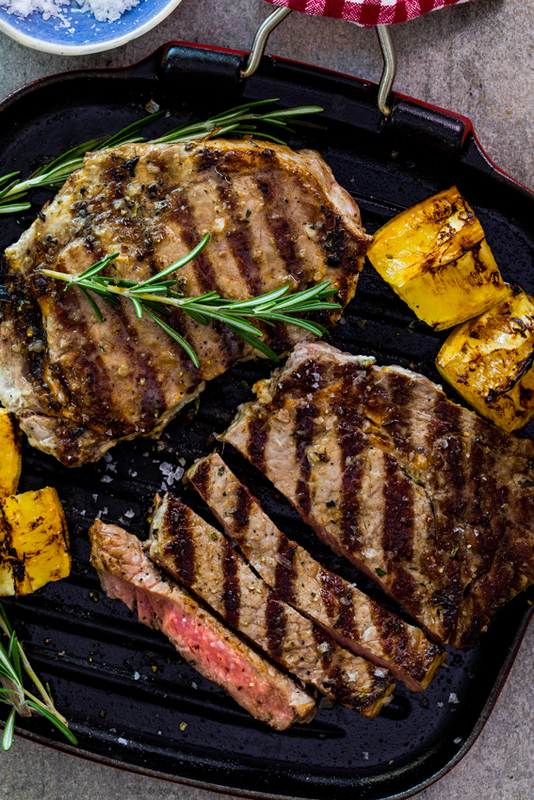 But more than that, your guests will be completely delighted and blown away by this most unusual cooking method and how incredibly delicious the steak turns out. Hellmann’s is running a very exciting competition at the moment. 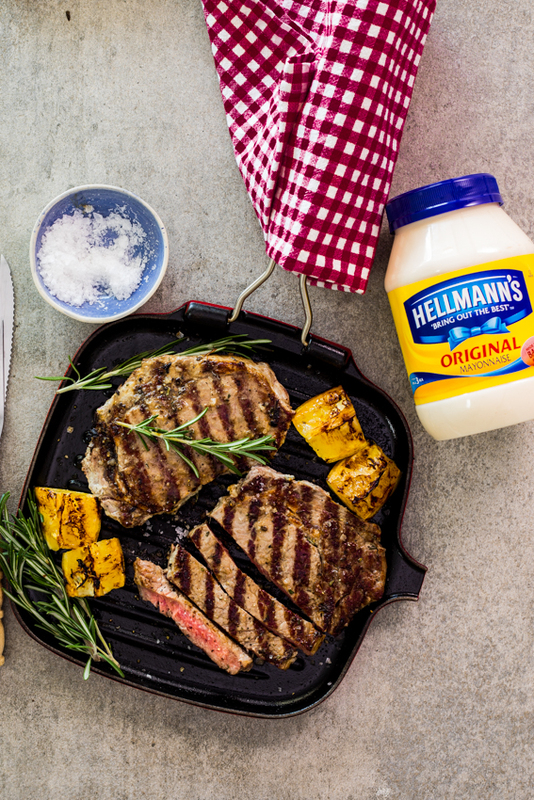 All you have to do to stand a chance of winning is to tell the team at Hellmann’s what your favourite Hellmann’s combo is as well as your favourite recipe for using Hellmann’s mayo in a creative way on their Facebook page or Instagram using the hashtag #treatyourtastebuds. Easy peasy! Every week there will be a lucky draw and two winners will each win R1000 and a Hellmann’s hamper. 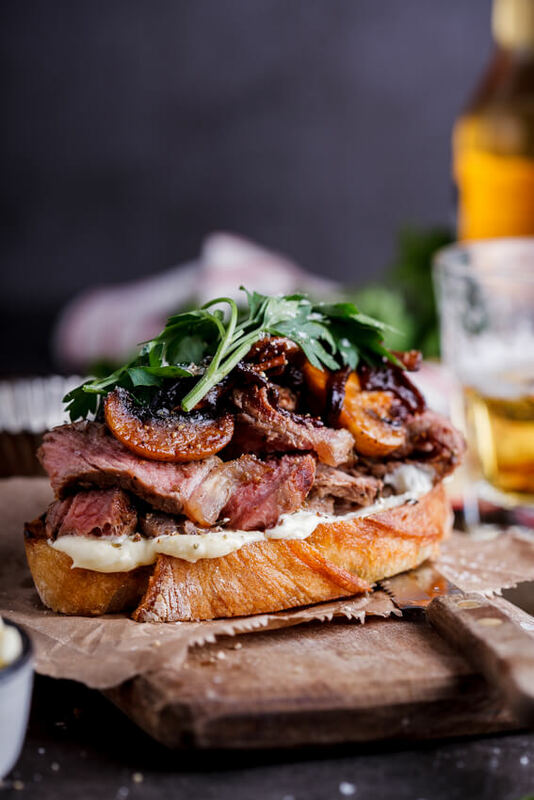 This easy garlic steak is grilled with mayonnaise and you won't believe how juicy and delicious the steak turns out. Perfect for weekend entertaining. Pre-heat a griddle pan (or your grill) until hot and smoking. Combine the mayonnaise, rosemary, garlic, salt and pepper and mix well. 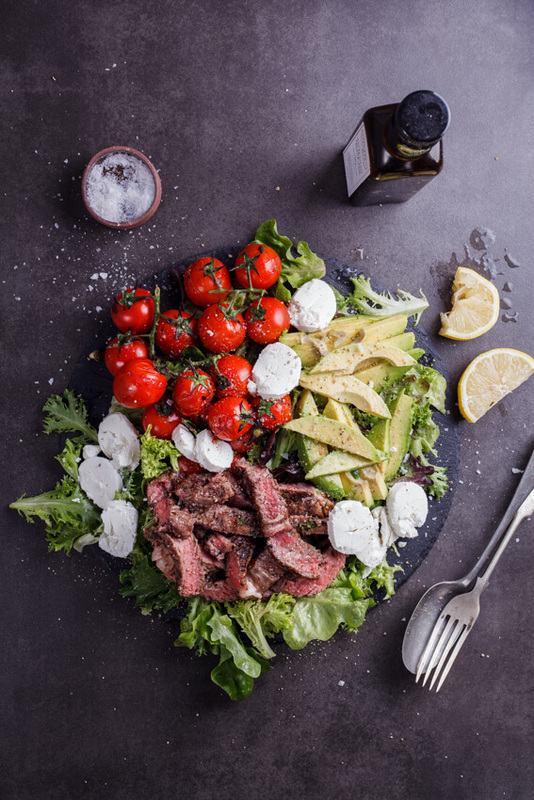 Generously brush the mayonnaise mixture over both sides of the steak. 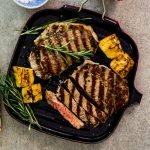 Place the steak onto the griddle pan. Cook the steak until done to your preference (I prefer rare-medium rare steak and always take my steak off a little before it's done as it will continue cooking while resting. As these steaks weren't very thick, I cooked them for 2 minutes per side). Remove the steaks from the pan and allow to rest for 5-10 minutes. By far, the best steak I’ve ever had. 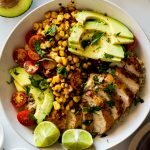 If you don’t made this, you are missing out! That is fantastic to hear, so glad you liked it Michael! 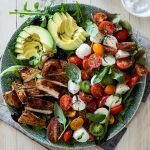 What a deliciously creative recipe Alida! I will most definitely be giving this a go next time I make steak!